If there’s anyone who feels awkward about being pregnant, it’s my recent client Megan. She swore up and down that she’d never have children…then…it happened. STOP THE PRESS! HOLD THE PHONE! With her body changing, her mind opening and her body changing even more, she was super reluctant but at the same time, ridiculously excited about our session. So I told her - just hold your breath, point your toes, and let the water do the rest. And she did! 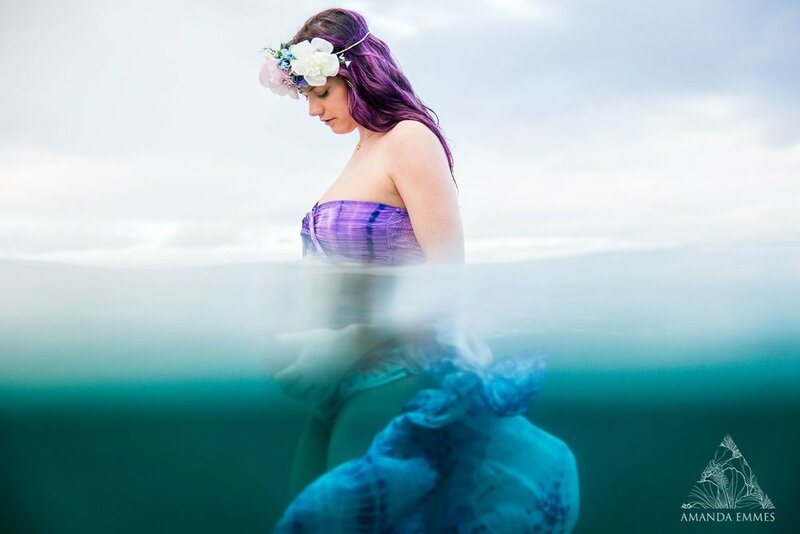 She literally unleashed her inner mermaid and the results are just…. (insert fairy dust here). 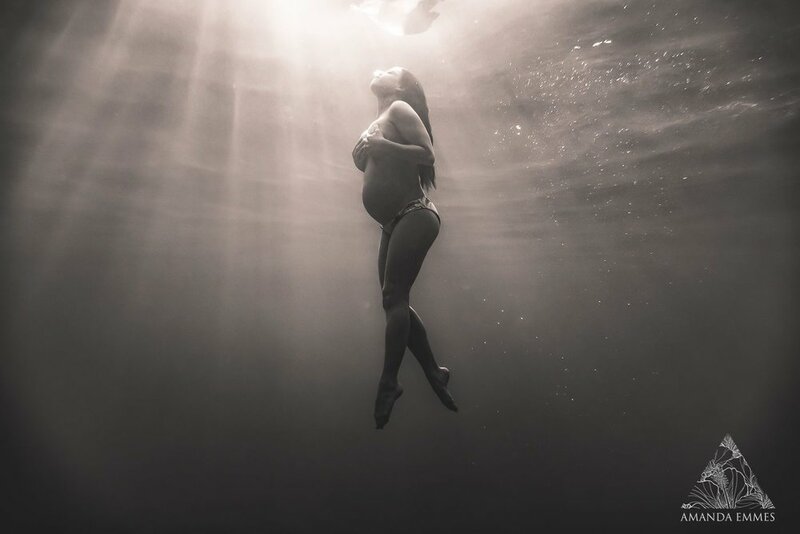 Read more from her awesome blog post on Offbeat Home titled: “How underwater maternity photos helped me enjoy my pregnant body”. It’s one for the books for sure. And Meggy? She too, is one for the books!